NARS' Spring 2016 Color Collection, aptly called Nouvelle Vogue, mixes up sumptuous pops of color with soft, subtle neutrals, creating a fresh, modern palette for color-play. The collection features nine decent-sized pieces for eyes, cheeks and lips. 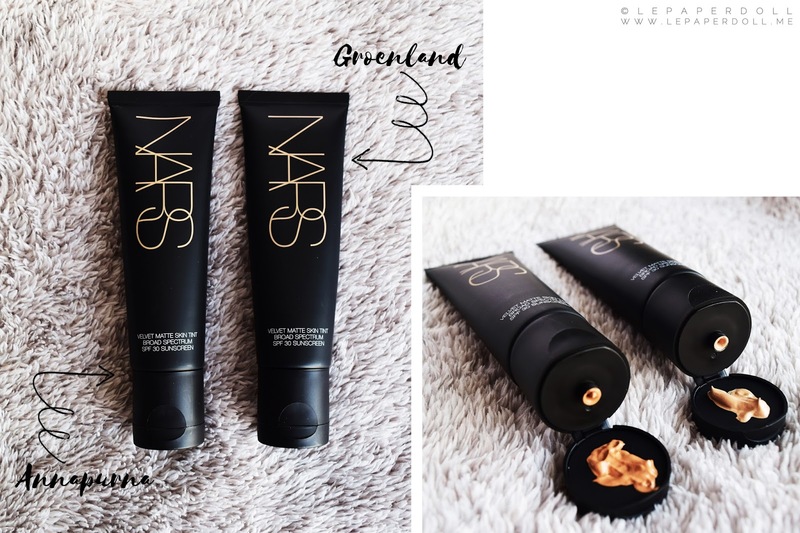 Along with their Spring collection, NARS also debuted Velvet Matte Skin Tint, a new range of soft-matte finish foundation expertly refined in twelve global shades. The new collections are now available in Sephora—both in stores and online. Nouvelle Vogue features a NARS Duo Eyeshadow in Hammamet (a matte beige and bronzed rose duo) as well as three Dual Intensity Eyeshadows—the highlight of the collection—in Cressida (a shimmering midnight blue, pictured below), Tarvos (an icy mint) and Kari (a soft rose pink). Cressida, though a shocking hue at first glance, is a surprisingly wearable shade of blue when applied dry. The Dual-Intensity formula is made to be ultra versatile—apply them with a moist brush for a dramatic, high-shine finish or dry for a sophisticated sheer effect. 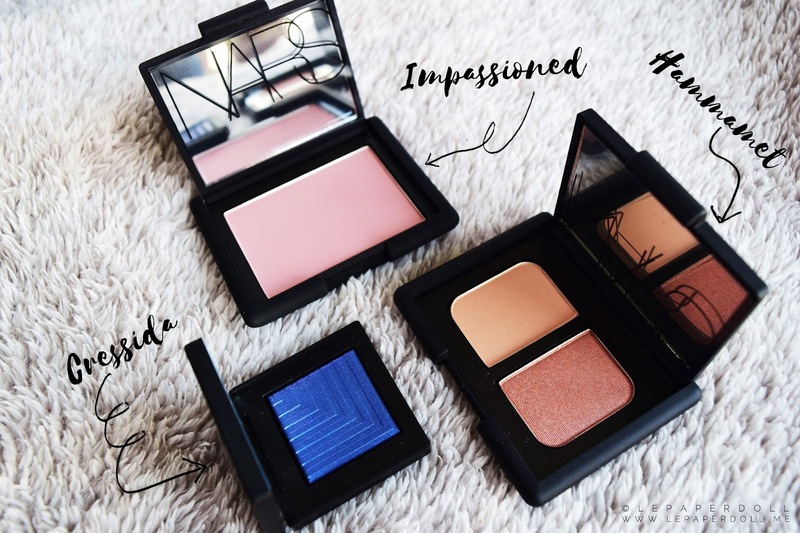 NARS Blush in Impassioned is probably my favorite piece of the collection. Although I usually opt for coral shades, this dusty pink orchid looks like it's going to be my beauty staple all throughout the warmer seasons. Pair this with Hammamet, winged eyes, and NARS Lip Gloss in Vida Loca and you're ready to go, fresh faced. 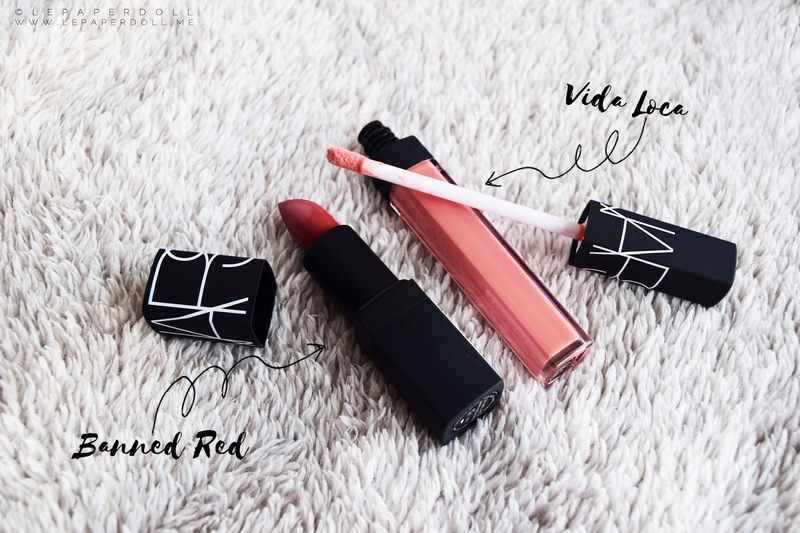 The collection also includes two limited edition NARS Lip Glosses: Vida Loca (a pale coral, pictured below) and Instant Crash (a soft shimmering apricot). The glosses are quite pigmented on their own, but I prefer to layer them on top of a lip color for a fuller lip effect. Finally, the collection also comes with two NARS Satin Lipsticks in Banned Red (a mulled wine, pictured below) and Rosecliff (a soft rose), which leave lips with a natural sheer color and a luminous sheen. Girls who were born with oily skin like me know the hardship of finding a perfectly formulated skin tint that blurs out pores, blots unwanted sheen and lasts for hours while still leaving our skin looking natural. This might be a big gesture, but the first time I used NARS Velvet Matte Skin Tint, I knew it was one of best tinted moisturizers out in the market. My face lasts at least five hours oil-free—that is when it's set with powder and worn over a reputable primer—and I fell right then and there. The new skin tint line features Velvet Illusion Complex technology which uses rose fruit extract to refine the appearance of pores and transparent blurring powders to create a soft-focus effect and soft-touch feel without leaving the skin looking flat, masked or chalky, unlike most oil-free tinted moisturizers and foundations do. Velvet Matte Skin Tint comes in twelve shades—from the lightest ivory to the deepest mahogany. While Groenland (LIGHT 3) is my go-to shade, I like using Annapurna (MEDIUM 2) for a nice glow. It is best applied with a beauty blender; I use a dry one for a fuller coverage, damp for a sheer finish or just tap half a pea size of the product on my T-zone for quick application. To make things better, this innovative skin tint is charged with vitamins C & E and broad spectrum SPF 30. Consider it a backup plan to your skin care routine. 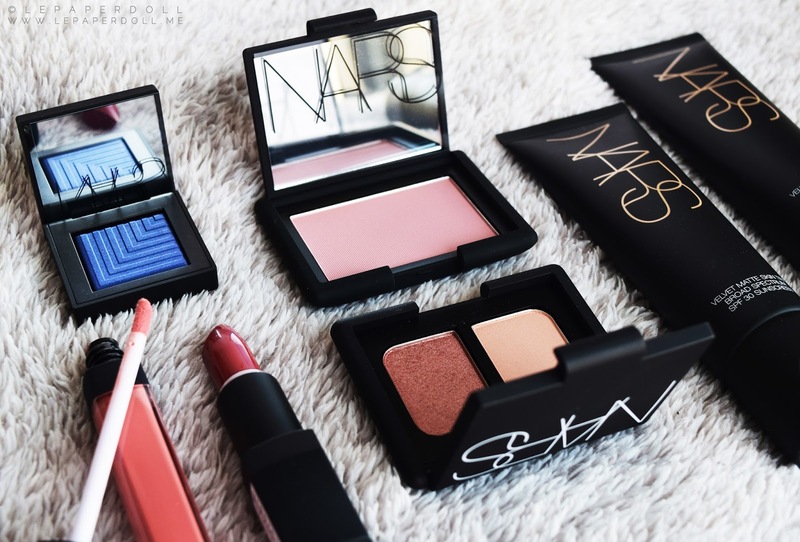 I love everything about NARS. This velvet matte skin tint will definitely make every make up session very easy to accomplish. Unlike the skin tint from MyPaperWriter.com rating which cause skin irritations.